Summer is approaching! Are you looking for some ideas for summer camp for kids? We have a solution! An online summer camp with everything all planned out for you and your child our Virtual Book Club for Kids Summer Camp.We’ve done the planning so you can have the fun together as you make summer memories! You’ll have the kids saying this was the bestest summer ever! When I became a mom, I realized very quickly that the cost can add up with summer camps, especially when you have more than one child. And then you realize many camps don’t accept enrollment for younger children. I’m the parent that really does look forward to making memories with my little ones during the summer, with one of my children who’s already moved away from home as is now an adult, I truly understand that feeling of there’s only 18 summers with your child. That’s why the Virtual Book Club for Kids Summer Camp was created. I’m excited to be hosting our virtual summer camp again this year. It’s our 5th year! I would love to have your family join us online for 3 weeks of book inspired fun! Our early bird price ends April 16 and I don’t want you to miss out in the discounted rate. Worried that your child will fall behind in school over the summer? Do you want to prevent your kids from spending all summer on their screens? 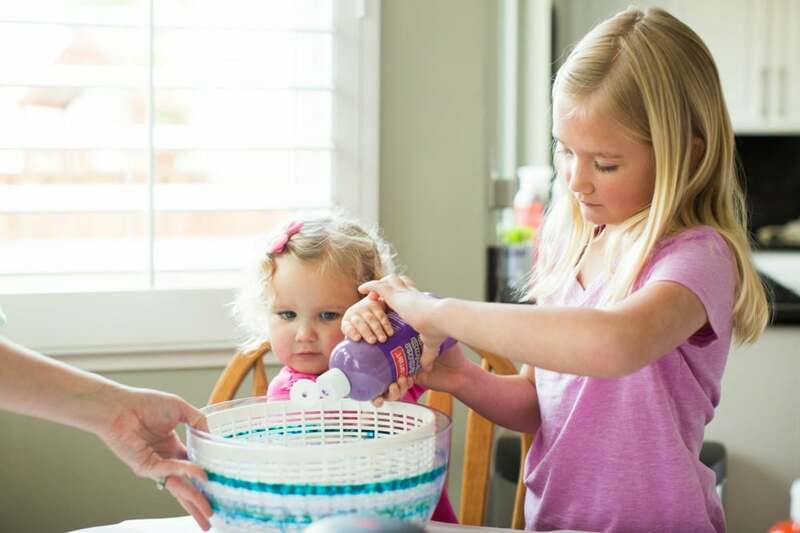 Looking for fun ways to prepare your youngest for starting preschool or kindergarten? Are you fed up hearing “I’m Bored!”? We’ve created an online summer camp called the Virtual Book Club Summer Camp to help you solve these problems and more! 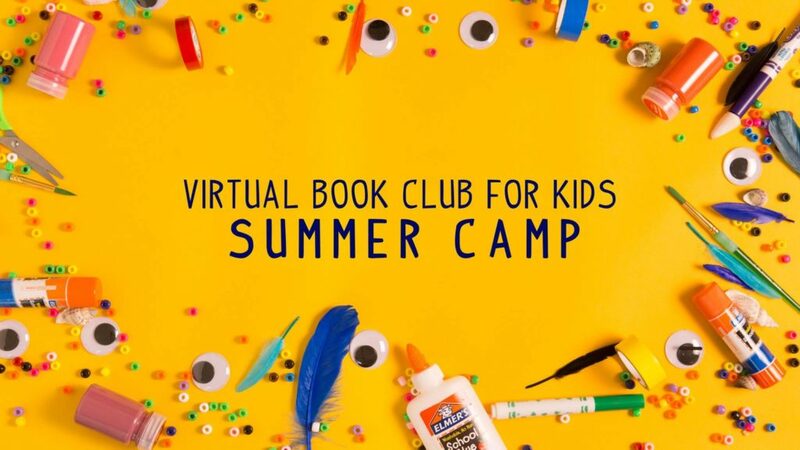 Virtual Book Club Summer Camp is a 3-week/21-day online summer camp planned for you starting on June 11. Watch now a quick peek at our Summer Camp! This week we’ll explore pieces of art with from famous artists. Your child will experience various methods of creating art. Create those classic summer camp memories with arts & crafts. Plus we’ll add our favorite art themed children’s books to enjoy this week. During this week we’ll head to the kitchen to discover about favorite books all about food. We’ll share fun recipes the kids can make and enjoy. 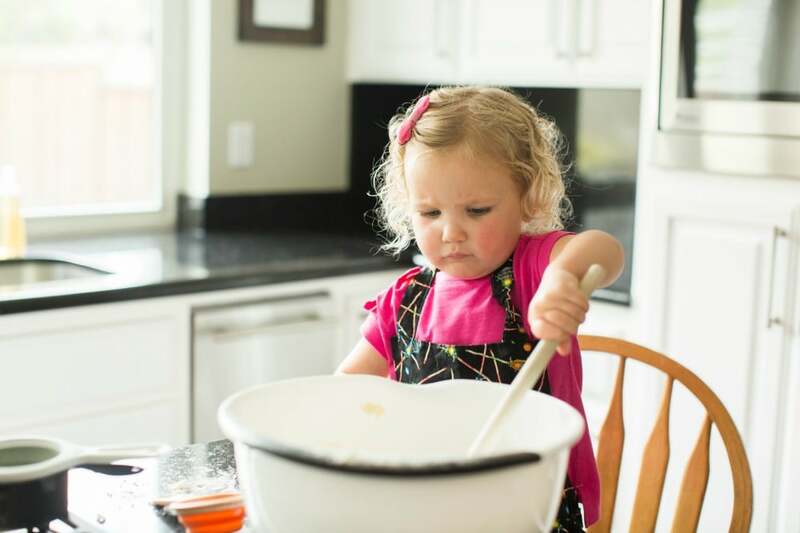 There’s so much a child can learn from cooking. During this week we’ll head outdoors and enjoy those moments of nature together. 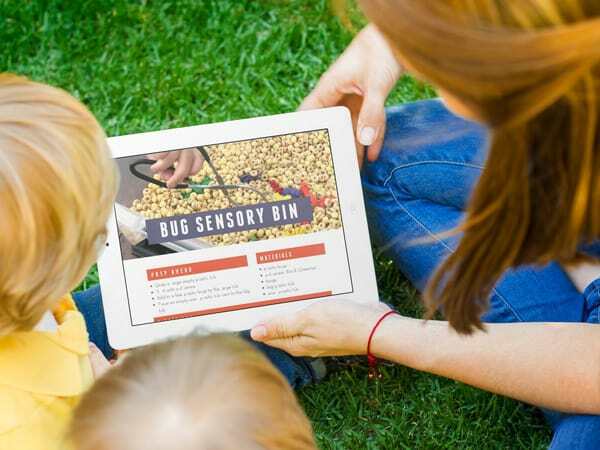 Bring your backyard to life with camp activities. Seeds will grow and so will their love of science & nature! You can use the camp materials ALL summer long, but camp officially starts on Monday, June 11th! We do all the work of planning, so you can spend your time being creative and enjoying it with your kids! What is included in this Online Summer Camp? 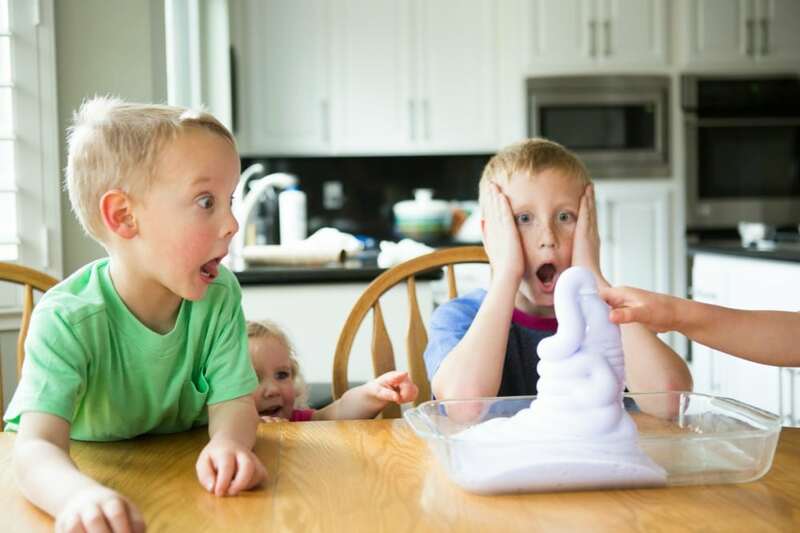 15 new and fun themed activities straight to your inbox each week for 3 weeks! Book recommendations for toddlers, preschoolers and school kids! All activities for the 3 age groups – no need to sign up for 3 separate camps! Supply lists ahead of time so you can be fully prepared! Printable list with Field trip ideas! Why Should I Join the Summer Camp? The summer camp plans are filled with easy to follow, play based, hands-on activities. This summer camp at home is not only fun, it’s also educational. We include activities for reading, writing, math and more BUT the activities we provide are so fun, your kids won’t even know it’s educational! Meet your Summer Camp Hosts! We’re teachers and busy moms who are excited to welcome you to our Summer Camp. 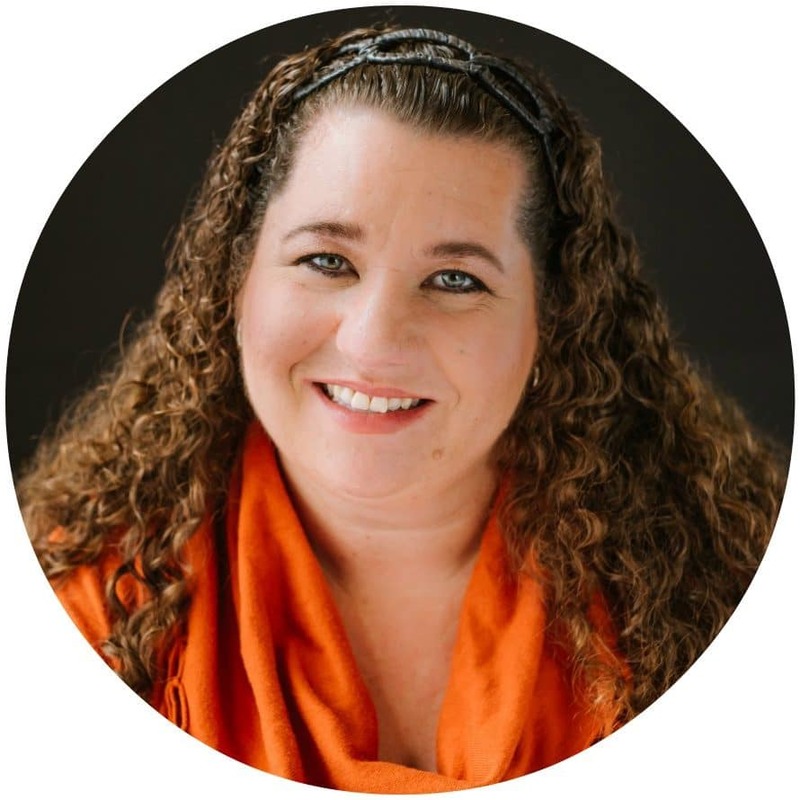 Here’s a little about each of the 3 Virtual Book Club for Kids Summer Camp Hosts. Kristina loves the toddler crowd! She’ll be our toddler camp counselor this year! Kristina blogs at Toddler Approved. She also loves to throw parties, travel, and workout with her four crazy kids (ages 10,7,5, and 2). 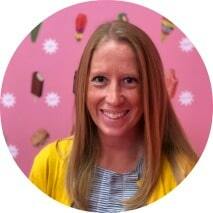 Kim is our preschool kids camp counselor! 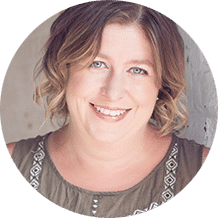 She blogs at The Educators’ Spin On It, sharing ways to make everyday moments into teachable opportunities with fun and easy activity ideas with her 3 kids. if you don’t find her planning her next trip with the family, then she’ll be digging in the garden, mixing up a recipe or getting creative. Let me know if you have any questions. I’d love to help you figure out if this is a good fit for your family as you get ready to plan your summer. So many creative and clever ideas! Love this! !